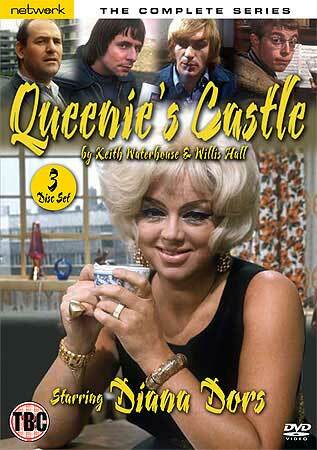 The Shows: Reviews of and features on cult TV shows, seperated in to Cult TV Drama, Cult TV Comedy and Cult Kids TV. New DVD Releases: Our comprehensive round up on each months essential cult TV releases on DVD (and blu-ray). DVD Shop: Our shop (in association with Amazon.co.uk) making available the very best TV releases on DVD and Blu-ray. About Us: Explaining just what The Cult of... TV website is all about. Links:Other sites we love, and that we think you might love too. Site:A complete list of every page on the site. Contact us: Send us a message, tell us what you'd like to see on the site. Or even write for the website. Misc: Other things like polls, our twitter feed etc. The Cult of TV is currently taking shape and appearing on this page shortly will be reviews and features on the best cult TV comedy shows. Latest: Just posted up a reviews of these DVD releases: 'Shut That Door! 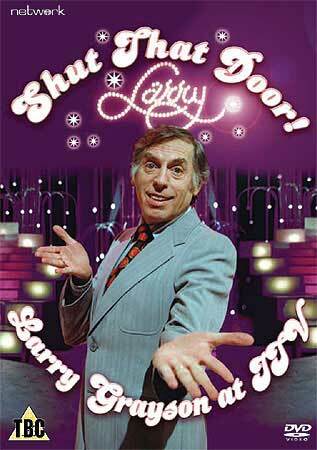 Larry Grayson at ITV', The Wheeltappers and Shunters social club - DVD review and Queenie's Castle DVD review .